A Taste of Tamworth comes to the Hallam Hotel early next month. 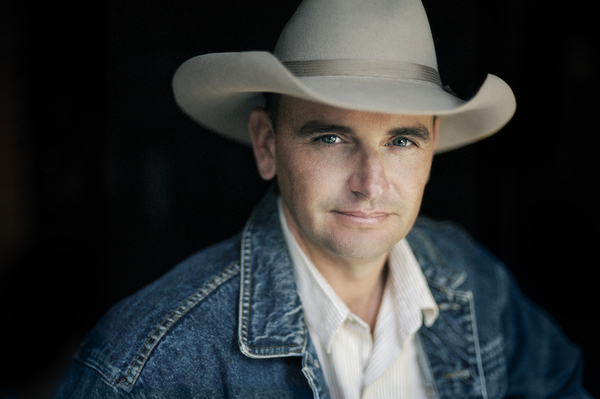 Three impressive country acts, Carter and Carter, Jetty Road and Roo Arcus, have combined to bring this taste of country music to the hotel on Thursday 6 August. Each act brings its own unique form of music and personality to the stage and then teams up for a fun-filled finale. The show has a respected reputation for providing a high quality taste of Australia’s largest country music festival – Tamworth – a taste that keeps people coming back for more. 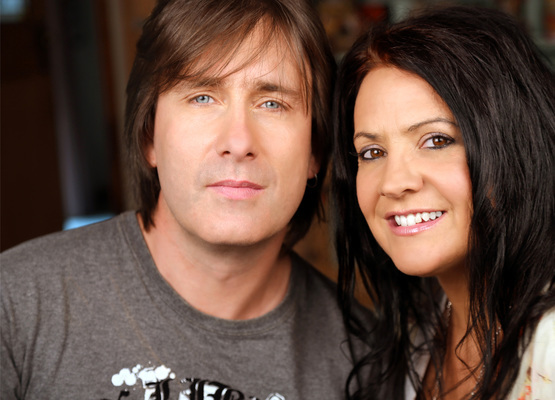 A major part of the independent country music scene in Australia for more than 14 years, the Carter and Carter team of Merelyn and David have amassed more awards and more chart success than any independent artist in the history of Australian country music. Their achievements to date include a Golden Guitar, Nine National number one hits on Country Music Radio plus another 14 national top 10s, an APRA Award for Most Performed Country Work, which was won against Troy Cassar-Daley, Sara Storer, Paul Kelly and Lee Kernaghan, the CMAA Industry Achiever Award for Independent Entertainer of the Year for three consecutive years and 11 Australian Independent Country Music Awards – the most of any artist to date. Jetty Road – The year 2005 represented the start of an amazing musical journey for one of Australia’s most successful country music acts. Persistence, hard work and dedication have seen potential grow into success for Jetty Road. 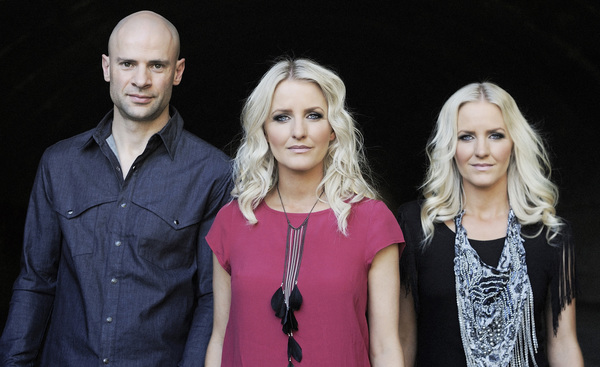 Ten years on this talented trio are now stars of country music, with two Golden Guitars, an APRA Award nomination, five Southern Star Independent Artist of Australia Awards and 10 number one charting songs to their name. They have also travelled the world and done Australia proud during numerous tours and major North American and European festival appearances. Roo Arcus has released his third studio album, Cowboys and Sunsets, in a whirlwind of sold out launches, ARIA chart success and award honours that has seen fans refusing to leave gigs in favour of standing-only access. For bookings phone 8786 0200.